Washington, DC–(ENEWSPF)–April 18, 2017. International organizers of the world’s first-ever March for Science have set the stage for the flagship event in Washington, DC, co-organized by the Earth Day Network, as well as the more than 400 coordinated events happening across the world on April 22. The event will be the first step in the global movement to defend the vital role science plays in everyday life, including in health, safety, economies, and governments. 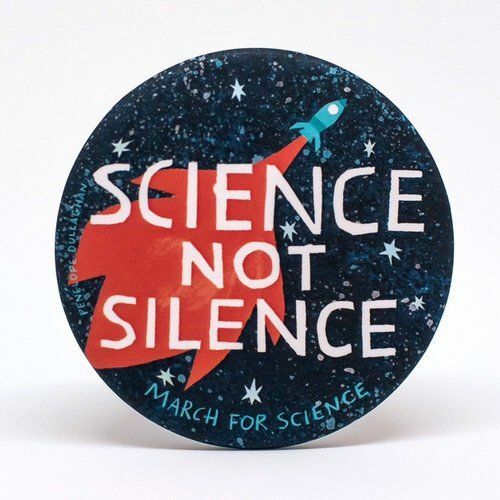 Scientists, science advocates, educators and concerned citizens will march on April 22 at 480 satellite events – a number that continues to grow as the event nears. Organizers have partnered with over 170 organizations to make an impact throughout the world, including Earth Day Network, American Geophysical Union, National Science Teachers Association, and Carnegie Science. A full list of partner organizations can be found here. Organizers of the event met last week at a press event at the National Press Club in Washington, DC to discuss their plans for the March for Science – a global effort to push back against a political climate that has become increasingly hostile toward sound, evidence-based science and its value to society. The flagship event will take place on the National Mall in Washington, DC on April 22. Those interested in learning more about the March for Science and how to participate can visit www.marchforscience.com.